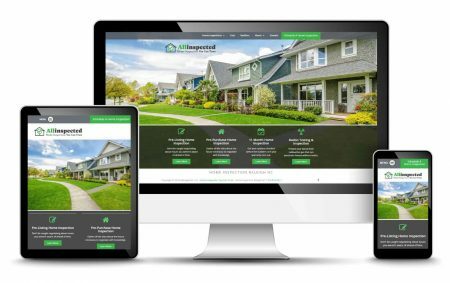 Customer Review "Website And Marketing"
Professional, creative, and responsive are all adjectives I use to describe Redwoods and their work for Assisted Moving. Starting with a face-to-face meeting, Jennifer got to know my business, my target audience and me to design a website and marketing materials that are attractive and positively present my business and services to clients and others. I highly recommend Jennifer Ray and Redwood Productions..